Join Rugby Tea Master Sue Bell for an adventure in flavor, history, and fun. The tea tasting will include five teas, plus a light lunch. 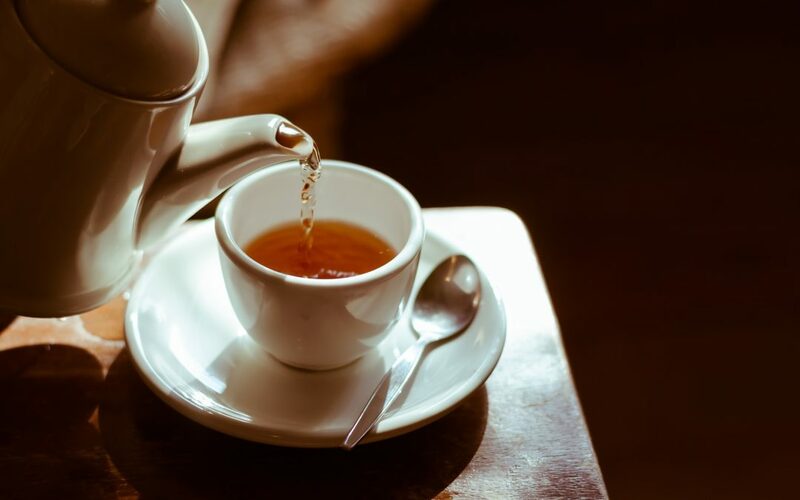 Sue will dive into each tea’s history, explain how tea blends work, and what you should look for when tasting new teas. It’s a fun social event and you’ll come away with a finer appreciation of the world’s most popular beverage.